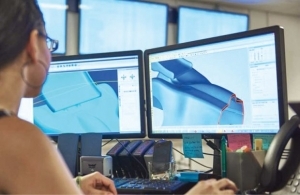 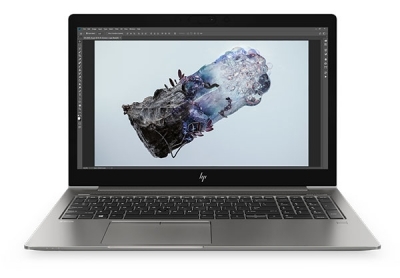 Stratasys software to improve efficiency of rapid tooling applications by simplifying file preparation and automating previously complex tasks while maintaining design intent through direct import of the original CAD file. 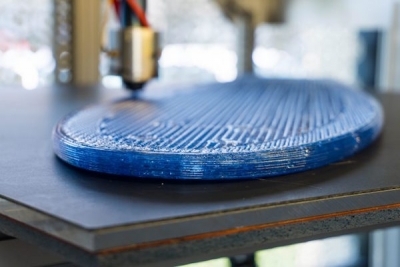 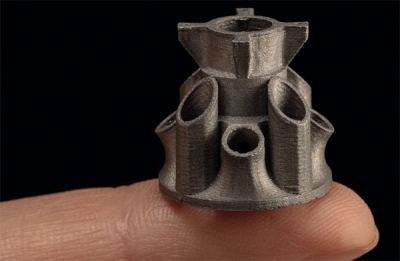 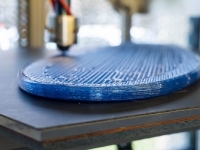 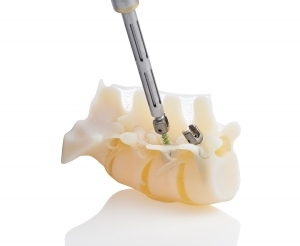 3D printing guidelines are useful for manufacturers planning product submissions for FDA approval, and will improve the position of the U.S. in the worldwide additive manufacturing medical-device marketplace. 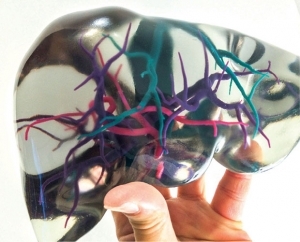 BioMimics is launching with options that mimic the complexities of heart and bone structures, with a third application—vascular anatomy—scheduled for an early 2018 release. 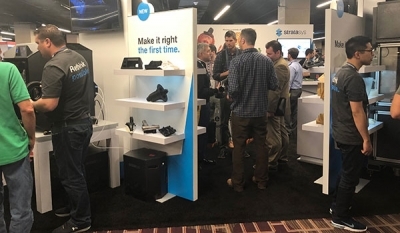 Engineers at Stratasys Direct Manufacturing did an in-depth, eight-month study that measured and evaluated a number of part properties. 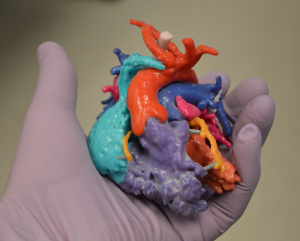 Phoenix Children's Hospital designs 3D-printed pediatric heart models, supporting Project 3DHEART's goal to gain insurance coverage for surgical planning. 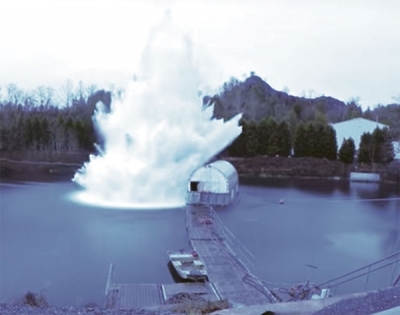 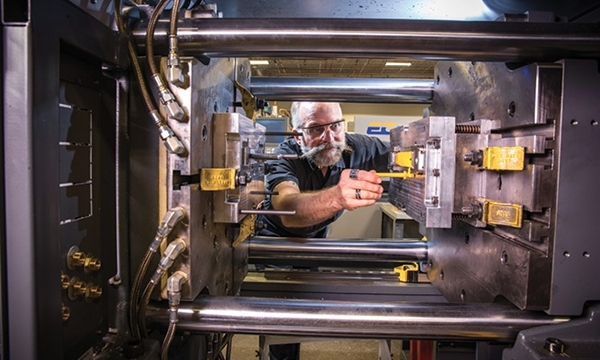 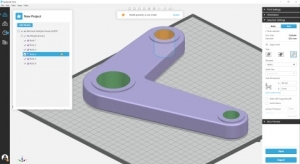 The division will help companies integrate additive manufacturing. 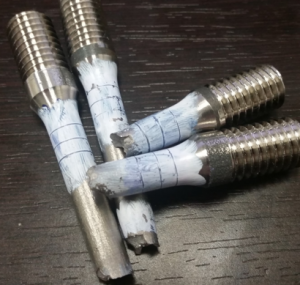 Costing tools and service bureaus can help engineers find the optimal materials and production methods.